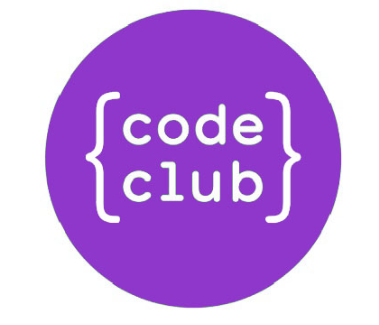 CODE, or Coding Club, had its first meeting November 7th in room 1301. This new organization hopes to help students learn how to code as well as compete in coding competitions. Members who join with no programming experience can also learn from other members or officers in the club. “Even if you have no coding experience, our officers or members will teach you so that you’ll know how to code,” Roy said. The club also allows its members to obtain community service hours by teaching other students in intermediate school how to code. This way, the club makes it so that each member can contribute to the local community. And while doing so, the club also teaches other students, helping create interest in future students [wishing to attend Cain]. The Klein Cain High School CODE Club logo. Everyone is welcome to join the club. The club’s first competition is on Dec. 8 at Cypress Ranch High School in Cypress, Texas. Members who join will have the opportunity to attend this event and other district events. District events such as Klein Hacks. Klein Hacks is a large and local hackathon sponsored by businesses around the area such as HEB, Raising Cane’s, Campus Kids, and the Klein ISD district itself. “If you want to join, just pay the $10 membership fee,” Roy said.